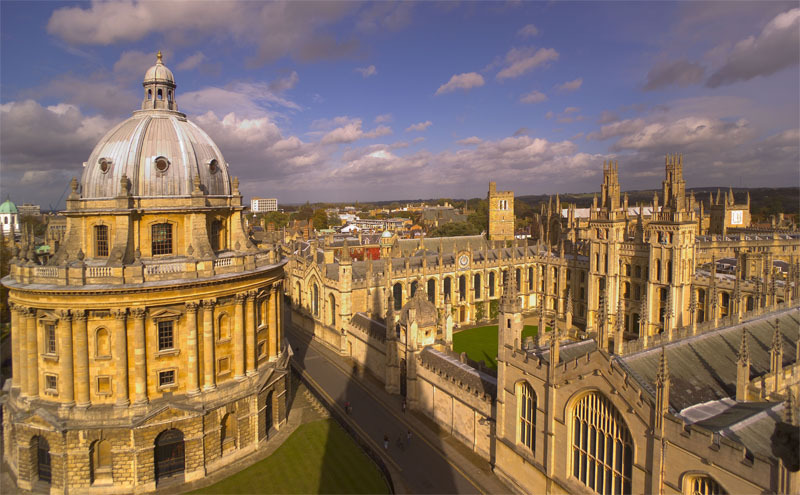 Distinguished men and women from science, religion and the arts received honorary degrees at Oxford University’s historic Encaenia ceremony. Those awarded yesterday included sculptor Sir Anish Kapoor, Presiding Bishop and Primate of the Episcopal Church in America and 16 other countries, the Most Reverend Dr Katharine Jefferts Schori, The New York Review of Books’ editor Robert Silvers, Nobel Prize winner Professor Jean-Marie Lehn, and composer Sir Harrison Birtwistle, climate change expert Prof Wallace Broecker. The ceremony which dates back to the 17th century, sees university dignitaries and the honorands assemble, in full academic dress, in one of the colleges where they enjoy peaches, strawberries and champagne. They then walk in procession to the Sheldonian Theatre on Broad Street. The procession from the Bodleian Library to the Sheldonian included University Chancellor Lord Chris Patten, the Heads of Houses . Lord Patten left his post as the chairman of the BBC Trust following major heart surgery.